Aroma of internal creation and peace, tenderness and delicacy. Taking away insults and preventing confusing from "atacking" your mind, lavander easily removing grizzle from people and cruel hysterical reactions. 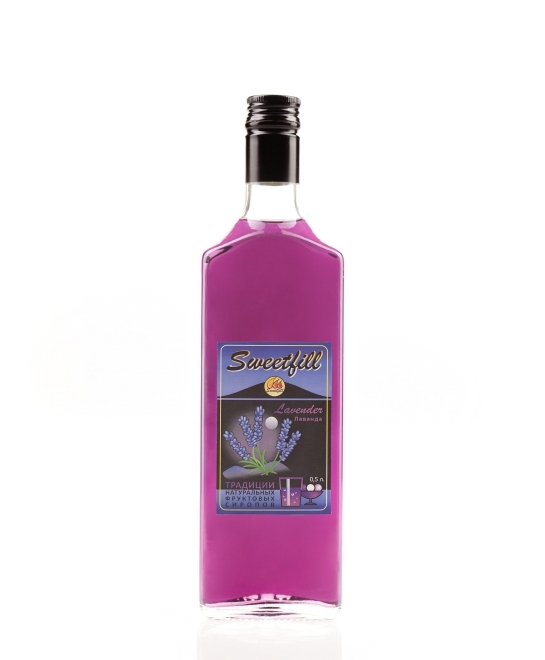 water, sugar, lavander flowers composition, citric acid, preservative.